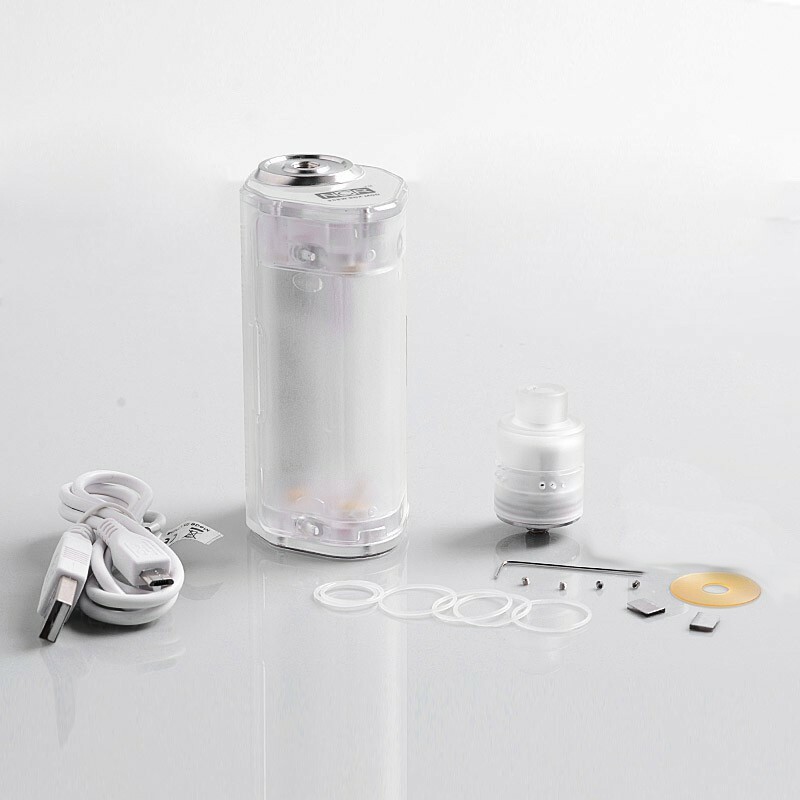 The authentic NCR Nicotine Reinforcer Mod Kit consists of Nicotine Reinforcer 256W Mod and Nicotine Reinforcer RDA. 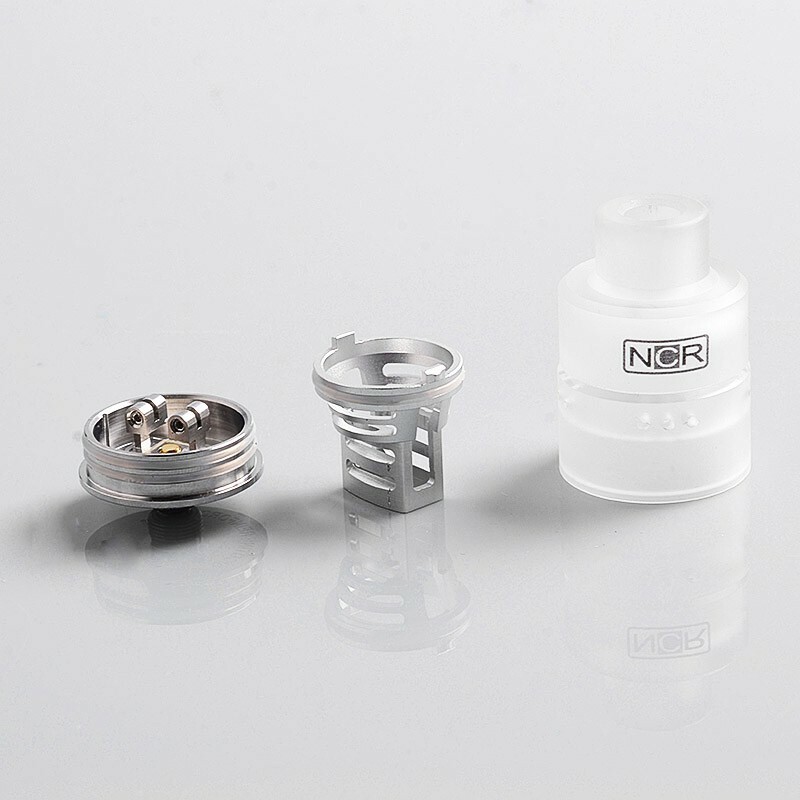 The kit also includes a Super Cooker which is compliant with NCR RDA base. 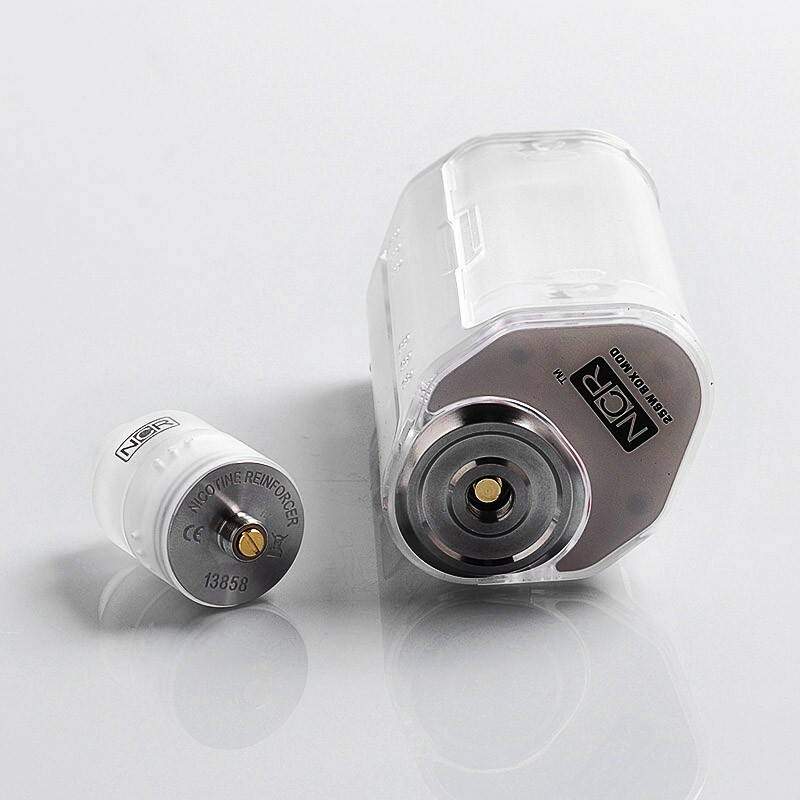 The authentic NCR Nicotine Reinforcer Mod is a sleek and ergonomically designed mod, which can reach 256W with triple 18650 batteries (not included). 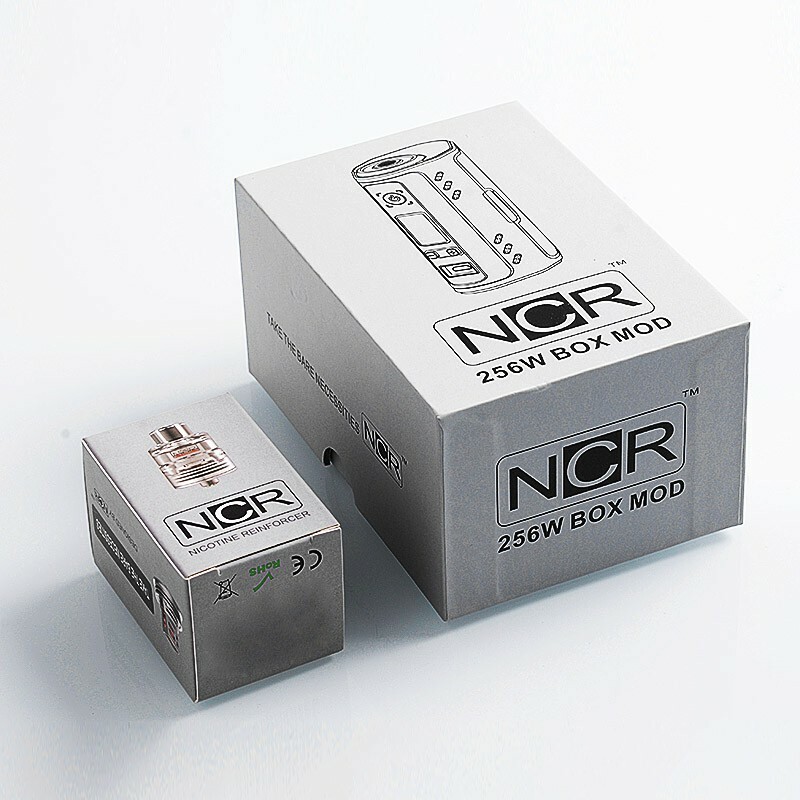 The NCR 256W Mod comes with multiple output modes, including NCR mode, VW, Ni-200, Ti-01, SS-316, Bypass and PTC (curve) mode. 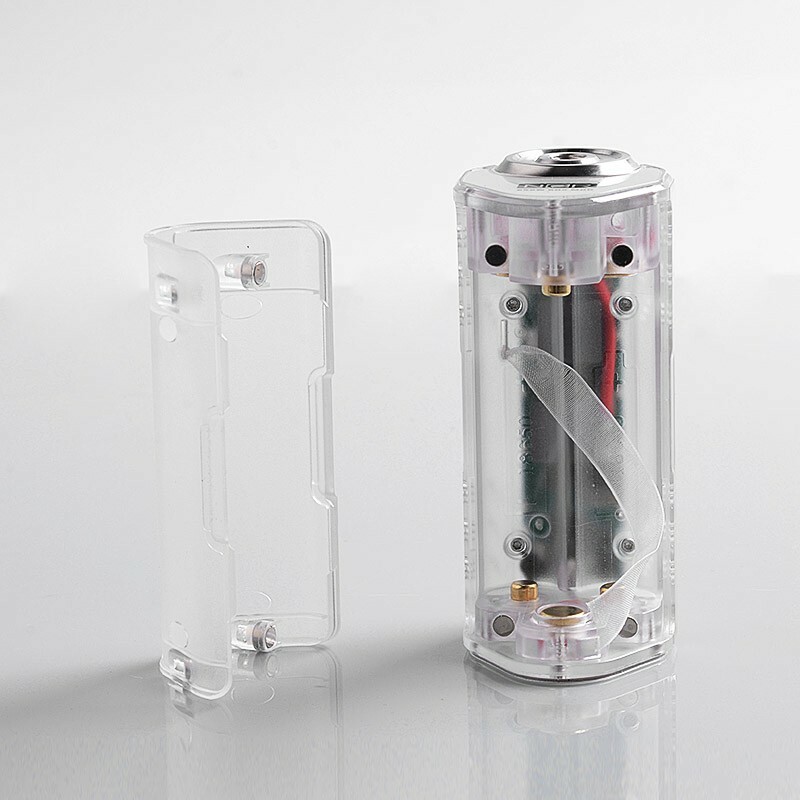 This versatile mod will definitely give you fantastic experience. 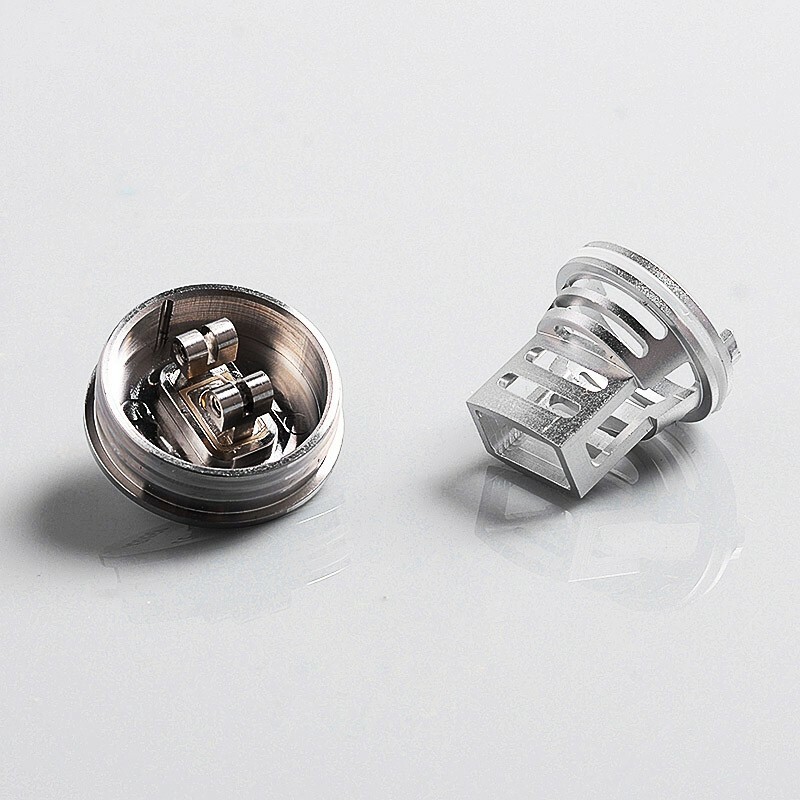 The authentic NCR Nicotine Reinforcer RDA is a revolutionary atty that you do not need to build any coil on it. 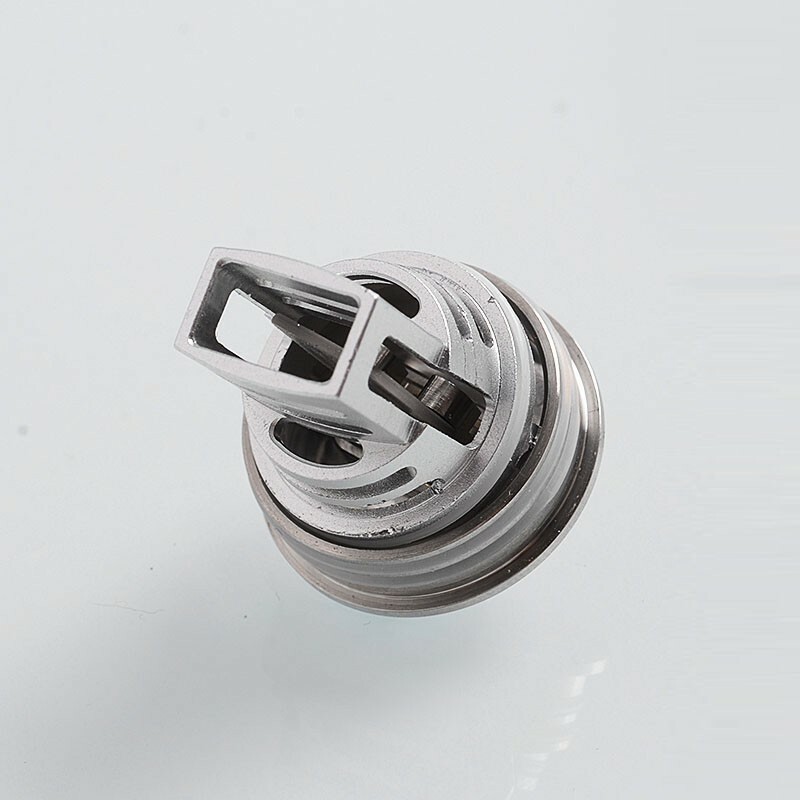 It is 24mm in diameter, constructed from food grade PC cap and stainless steel base. 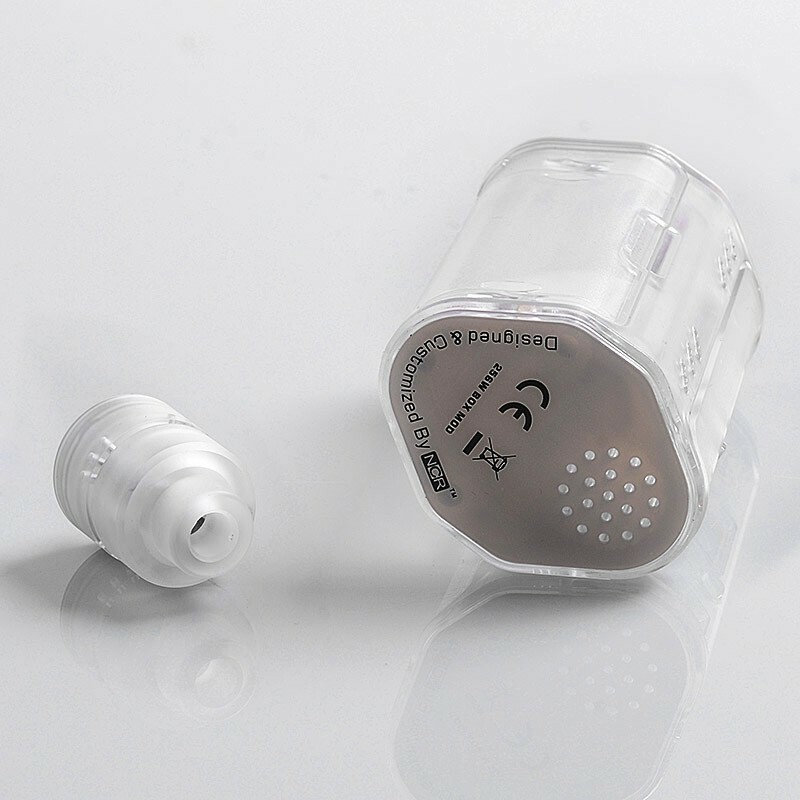 In the center of the deck, there is a 600,000 times cycle-use ceramic WAFER heater, featuring 0.4~0.5ohm resistance and is capable of self-cleaning within a short-time dry burning in 30~40W.